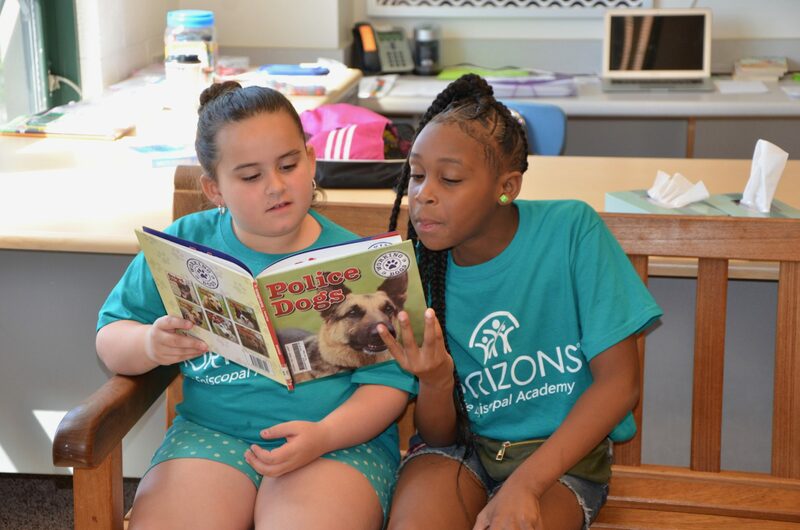 The six week summer program allows Horizons at Episcopal students to develop a lasting love of learning and make academic gains between school years. 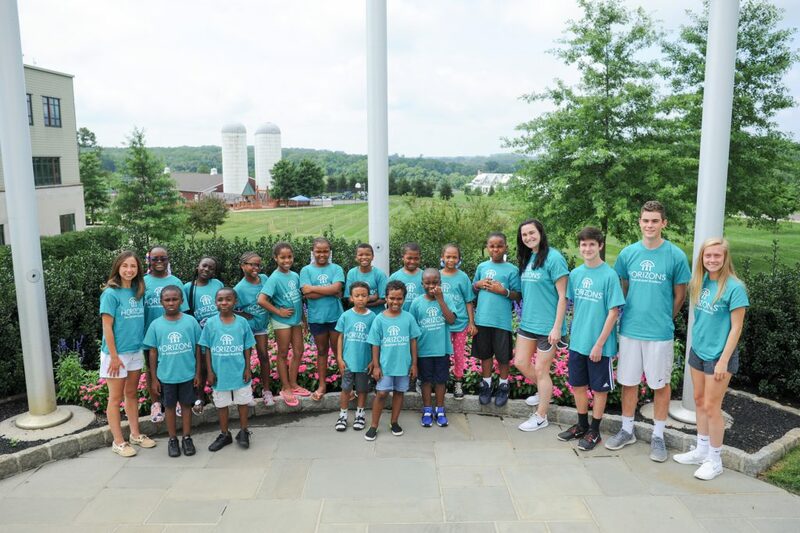 Students grow with the program, returning each summer from Kindergarten through Eighth Grade. Six-weeks, tuition free, full-day academic instruction, enrichment and swimming each summer. 7 to 1 student to teacher ratio, with a full time reading specialist. Pre and post summer assessments track progress. Field tips, art and STEM education are some of our enrichment offerings. Daily bus transportation to Episcopal Academy’s 123 acre campus is provided, along with breakfast, snack and lunch.